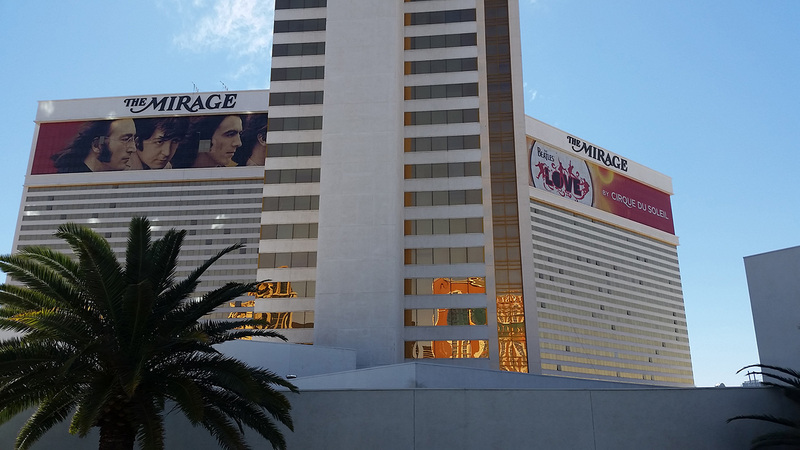 A remodeling project has temporarily closed the Mirage Poker Room from today until a projected mid-May date. I made sure I played here on their last night open. The most popular Mirage games are 3-6 limit hold ‘em and 1-2 no limit hold ‘em. 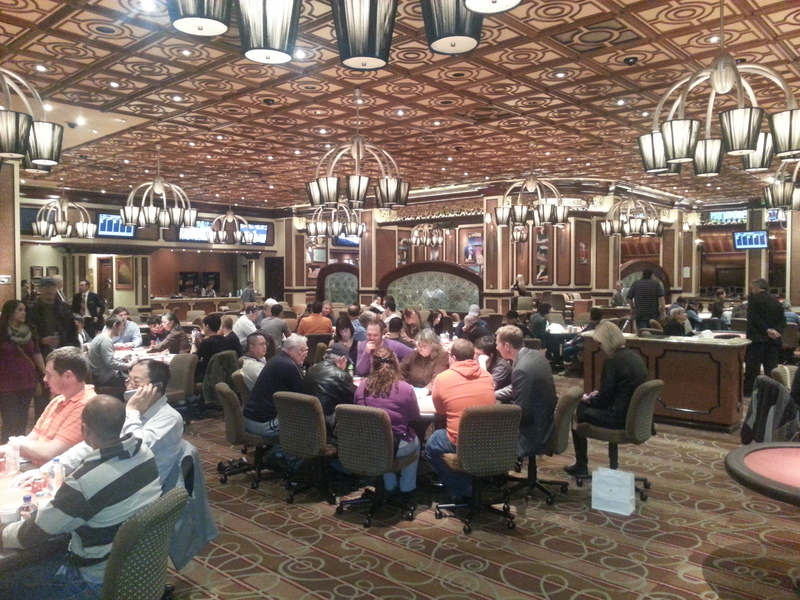 They have active 2-5 no limit tables often enough to check in if you’re interested. I hope that is still true when it re-opens. I like playing here. On this night there were an unusual number of familiar locals at my table. I asked several of them why they like Mirage. The consensus was that Mirage lacked the negatives present at other some rooms. The parking garage is easily accessible from the west side where many players live. It’s not “all locals all the time.” The walk from parking to poker room is not as long as some casinos. The poker room staff is friendly.